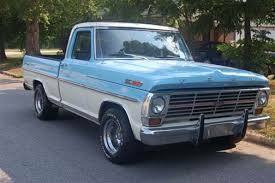 I have a 1969 Ford F-100 pickup with a manual 3 speed transmission with the shifter on the column. 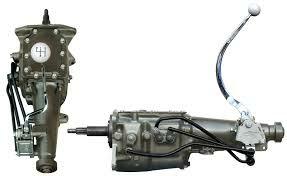 How hard would it be to move it to the floor and would it require another standard transmission? It has a 240 cu. in. engine and is a 2 wheel drive. 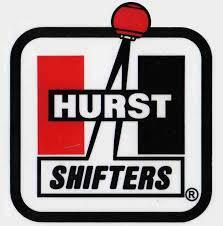 I'll let anyone correct me but "Hurst" is/was huge into making shifters that would do just what you want and you should have plenty of room to place it just as you like. I've seen it done when they weren't so old but never did it to any "three on the tree" shifters and I owned too many of them. It'll still be a project and a good 4 speed would be nicer if it would just go right in but you might need to change driveshaft if you change the whole trans - dunno. That site is " www.FordMuscle.com " which may help a lot. Could be wrong, and I probably am, but don't remember seeing a 240 in a full size pickup. Were almost always 300 cu. in. (4.9L). Are you sure you want to put in a floor shifter? 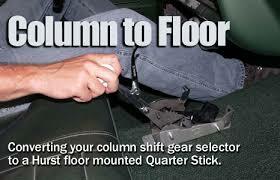 The shift lever is only about 14" long, so you'll be bending over to your right to reach it for each shift. They may make one with a longer lever, but that extends the throw so much it may hit the seat when shifting into first or third. JMO.